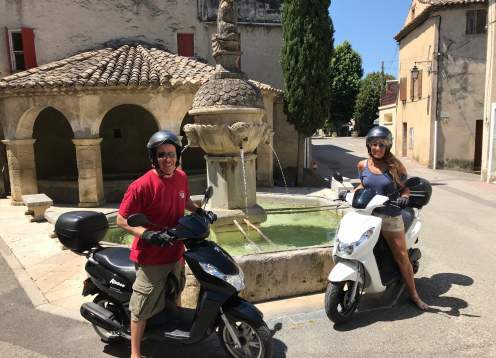 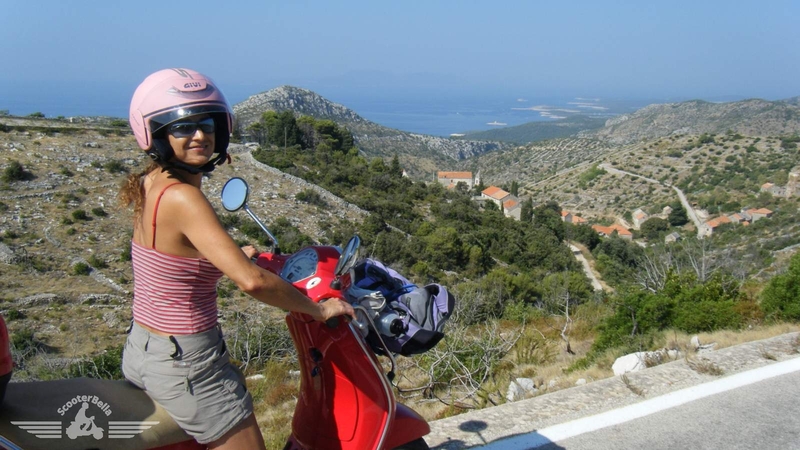 ScooterBella.com: Guided Vespa™ scooter tours in Italy, France, Croatia and Spain. 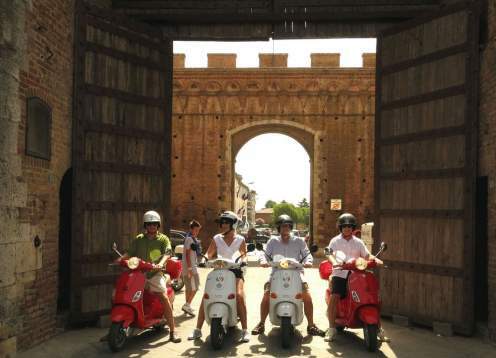 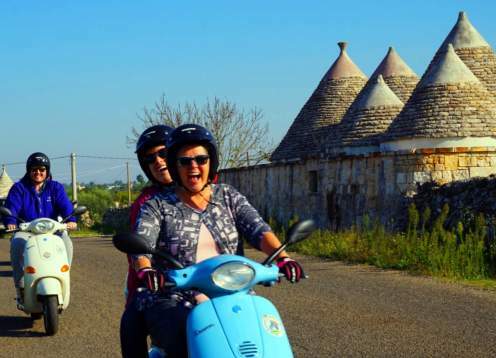 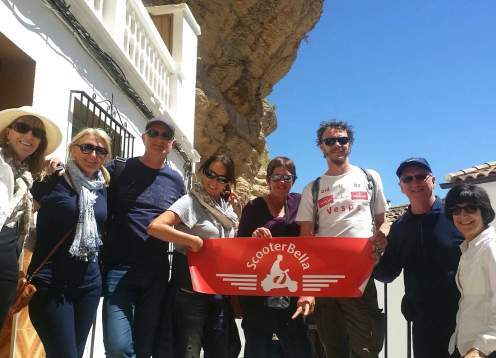 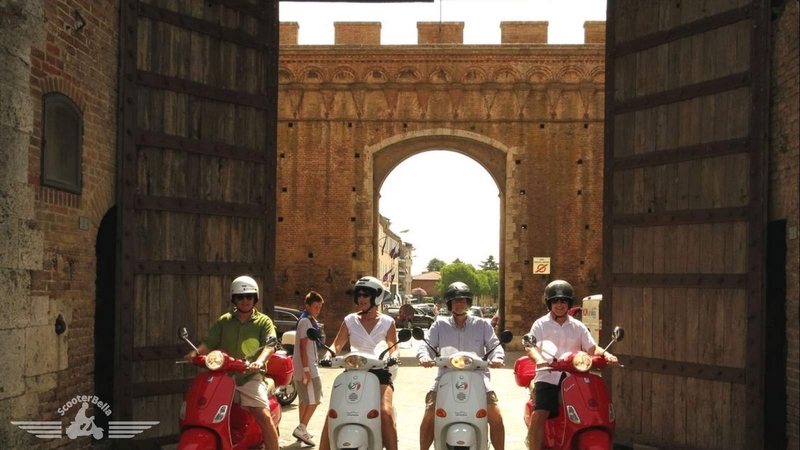 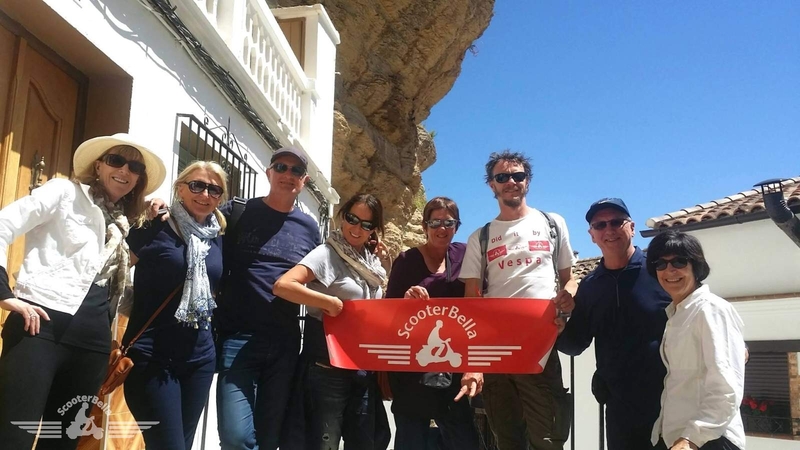 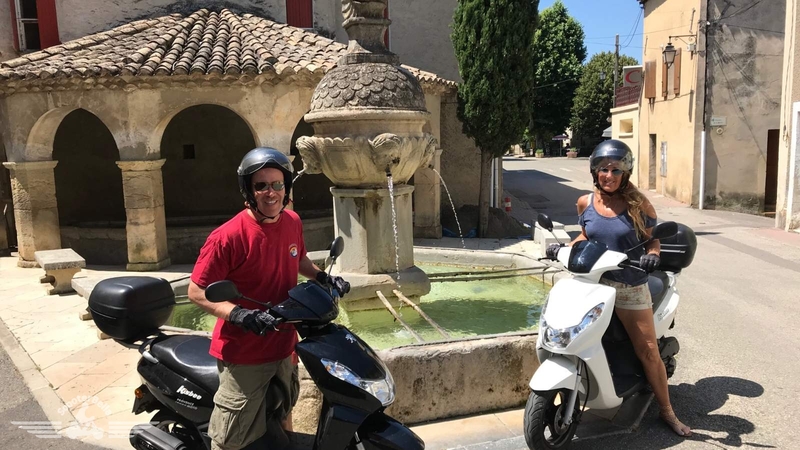 Since 2006 we have been leading groups of adventurous riders through the captivating landscapes of Tuscany, Puglia, Provence, Croatia and now Andalucia. 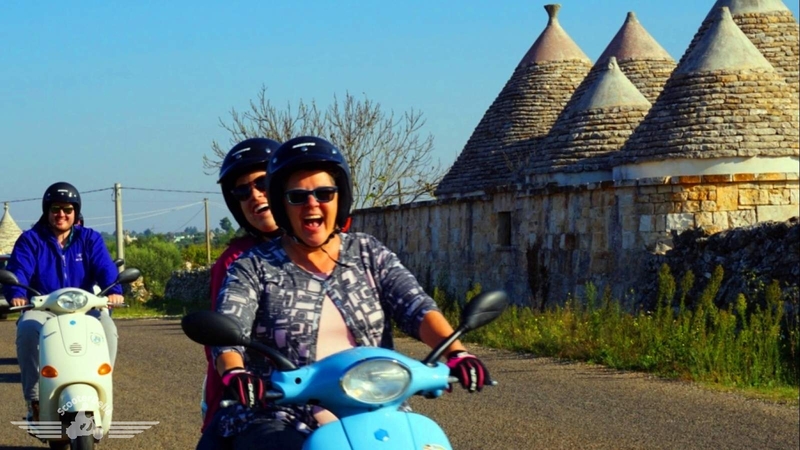 Follow our expert local guides along the most scenic and safe roads, to see, taste, and experience the best that Europe has to offer.